Explore OMCA’s Galleries of California Art, History, and Natural Sciences during this special evening featuring lively ideas and light refreshments. Learning Initiatives staff assist you in discovering new opportunities for engaging your students in the art and culture of California. 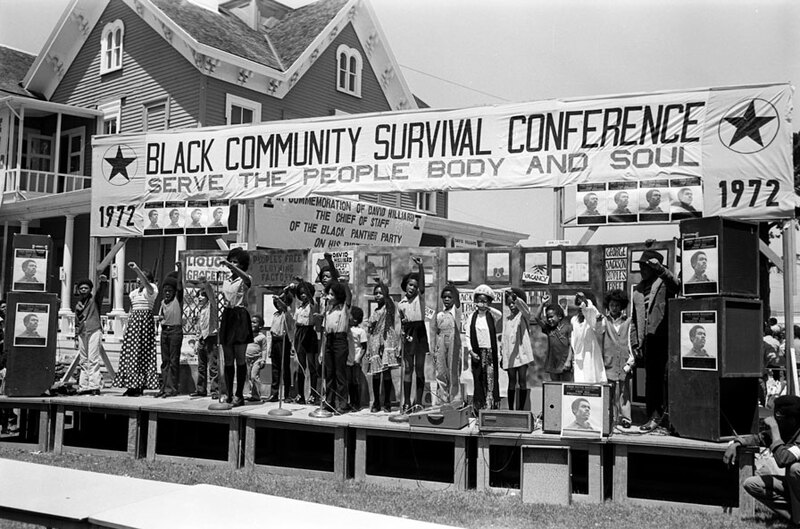 View special exhibitions All Power to the People: Black Panthers at 50 and Oakland, I want you to know… Plus, enjoy hands-on activities and examine classroom materials teachers can use to prepare students for their visits. This event is free for teachers and chaperones. Online RSVPs are now closed, but teachers and chaperones can register in-person at the event. During Friday Nights @ OMCA, from 5 to 10 pm, enjoy food trucks from Off the Grid, live music, family-friendly art activities, and more.